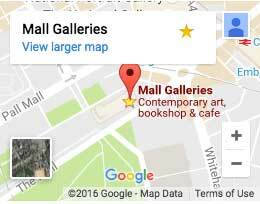 Maintenance will be taking place within the gallery, with some disruption expected. Thank-you in advance for your patience on this matter. Ann Wilkinson PS will be painting in the gallery. Peter Vincent PS will be working in the gallery. Roger Dellar PS RI ROI will be painting in our gallery. Join members of The Pastel Society for a glass of wine, live music and drawing. Susan Relph PS is painting in our gallery.